TenderIn L improves the organoleptic attributes of meats, seafood, deli salads and packaged foods while increasing marinade retention and cook yield. Made with lemon juice concentrate and vinegar. Applied through direct addition, injection and/or tumbling. TenderIn L can be used in all-natural meat and poultry products! TenderIn L is available in buckets and drums. TenderIn LK is a low-sodium product that improves the organoleptic attributes of meats, seafood, deli salads and packaged foods while increasing marinade retention and cook yield. Made with lemon juice concentrate and vinegar. Applied through direct addition, injection and/or tumbling. TenderIn LK can be used in all-natural meat and poultry products! TenderIn LK is available in buckets and drums. TenderIn LKX is a low-sodium product that improves the organoleptic attributes of meats, seafood, deli salads and packaged foods while increasing marinade retention and cook yield. Made with lemon juice concentrate and vinegar, along with xanthan gum for particle suspension. Applied through direct addition, injection and/or tumbling. TenderIn LKX can be used in all-natural meat and poultry products! TenderIn LKX is available in buckets and drums. 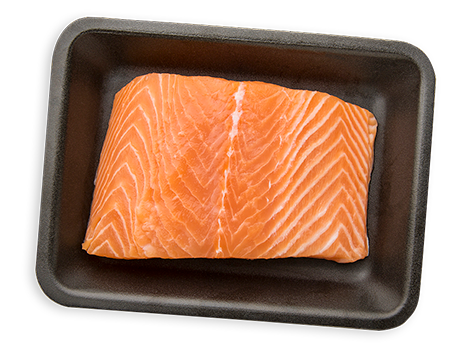 TenderIn DL improves the organoleptic attributes of meats, seafood, deli salads and packaged foods while increasing their marinade retention and cook yield. Made with lemon juice concentrate with the addition of rice flour. Applied through direct addition, injection and/or tumbling. TenderIn DL is best used in fully cooked applications. 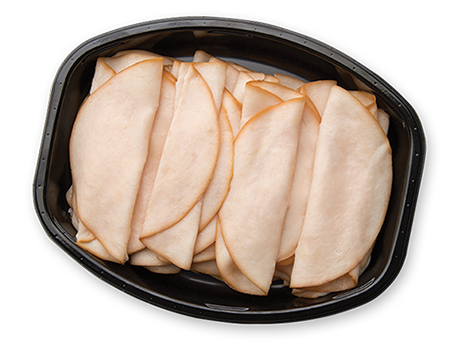 TenderIn DL can be used in all-natural meat and poultry products! TenderIn DL is available in bags. TenderIn DLX improves the organoleptic attributes of meats, seafood, deli salads and packaged foods while increasing their marinade retention and cook yield. Made with lemon juice concentrate with the addition of rice flour, along with xanthan gum for particle suspension in brines, for use for injection. 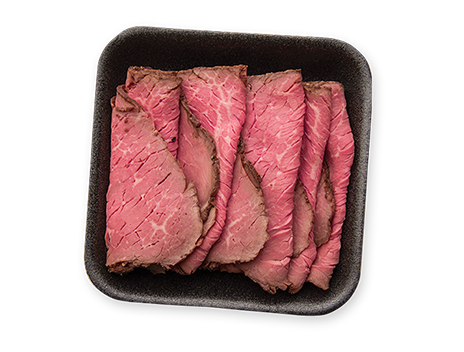 TenderIn DLX is best used in fully cooked applications and can be used in all-natural meat and poultry products! TenderIn DLX is available in bags. TenderIn is approved for use in all-natural poultry products! Please contact us below for more information on how we can help you with moisture retention, yield, and improved texture. TenderIn is approved for use in all-natural meat products! Please contact us below for more information on how we can help you with food safety, shelf life extension and color. Let us help you determine the best solution for your product!